Tecco designs and implements solutions for your business in order to reduce risks and make your projects run smoothly. We help you to backup business data, manage computing environment, maintain efficient communication and guarantee your security. AboutGeneral Assembly was founded in 2011 and is now a global recognized training organization focusing on providing future technology and skills to intended people. 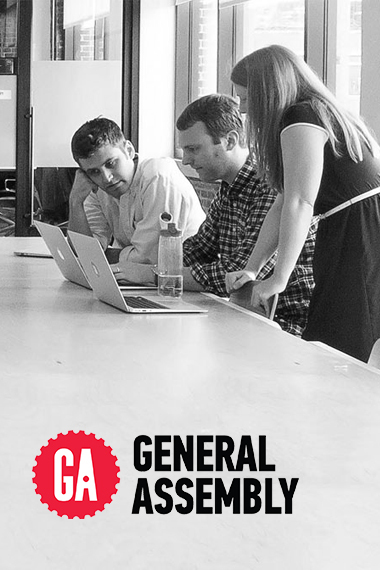 General Assembly has a vast global network with 20 campuses, 10,000+ hiring partners and 40,000+ full- and part-time course grads. To create scalable and stable wireless connection covering the entire GA multi level site to support connectivity for both teacher Students and guests. 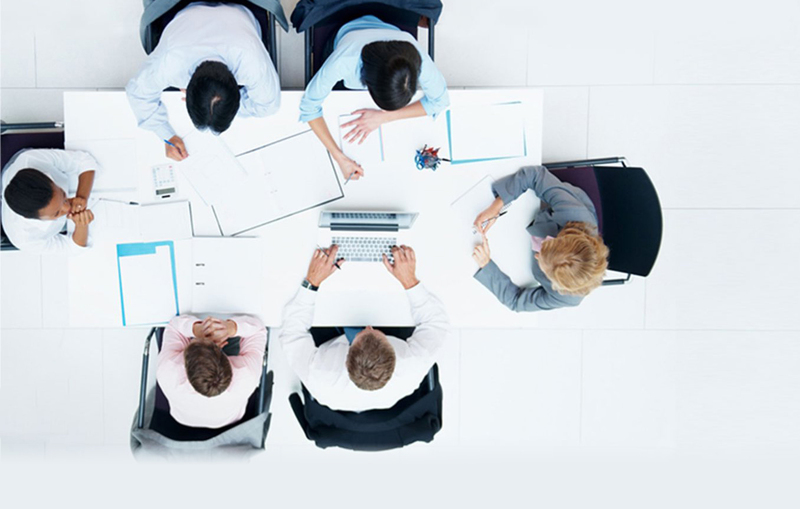 GA is a global organization, with requirements to have all network devices to be centrally managed. With no IT director at the time of project it was Tecco responsibility to design and deploy as close as previous Global Standards. 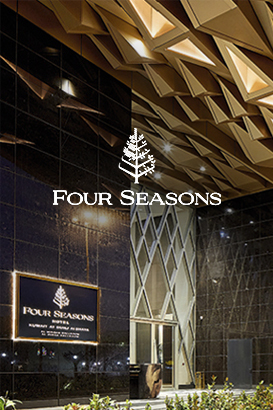 About Four Seasons Hotels Limited, trading as Four Seasons Hotels and Resorts, is an international luxury hospitality company headquartered in Toronto, Ontario, Canada. 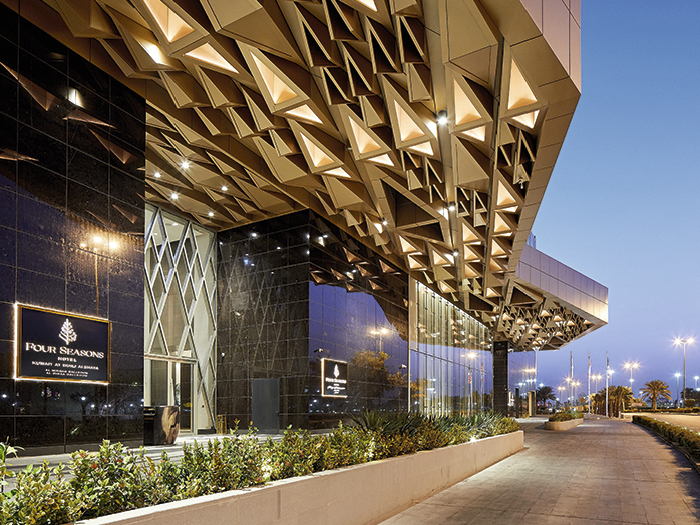 Four Seasons operates more than 100 hotels worldwide. 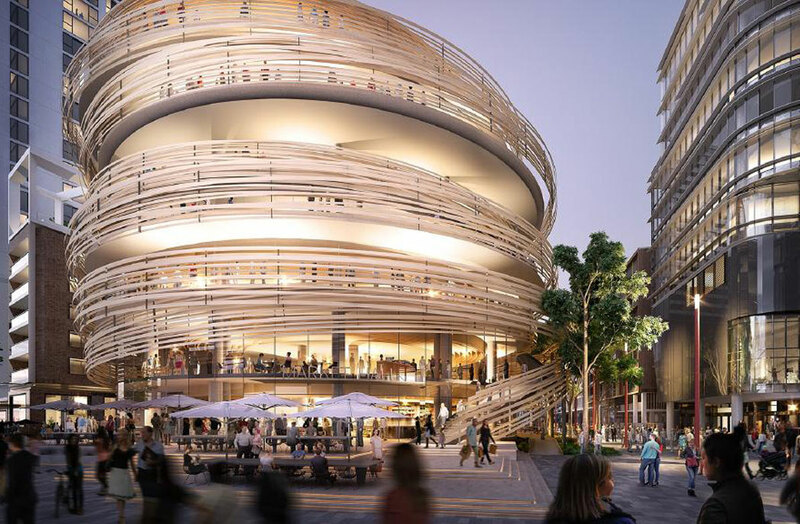 About Designed by Internationally renowned Architects Kengo Kuma & Associates, The Exchange will be a civic destination for all of Sydney - a place that brings people and ideas together behind its instantly recognisable facade. 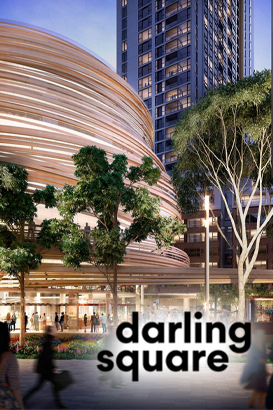 This mixed use building comprises of a ground floor food and beverage destination with a collection of approximately 12 retailers, a mezzanine restaurant, 21st Century library for the City of Sydney, two levels of childcare leased to the Commonwealth Bank of Australia and a proposed Level 5 rooftop retail offer. Configure stackable switch to support the building network, including access control sytstem, security camera etc. 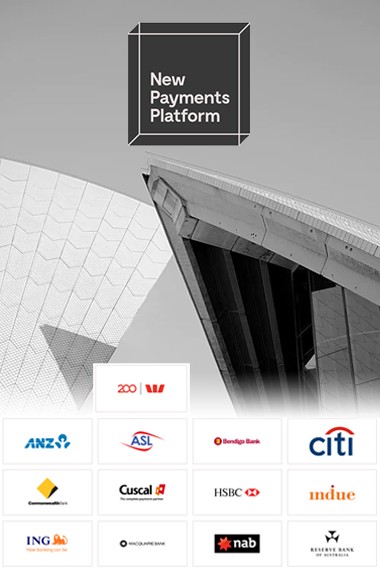 AboutThe New Payments Platform (NPP) is an industry-wide payments platform for Australia currently in development. It was announced in July 2013 by APCA. 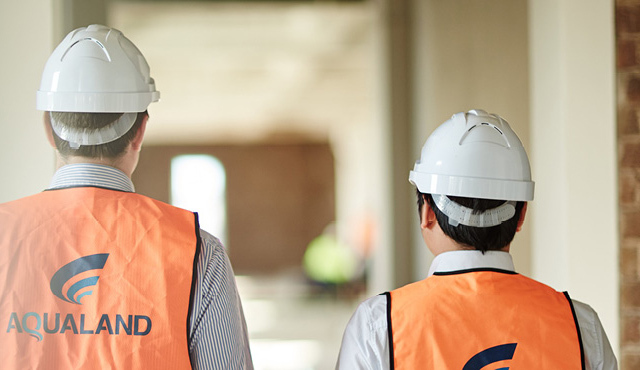 NPP Australia Limited was formed in December 2014 to oversee the build and operation of the platform. The NPP is mutually owned by 13 organisations such as ANZ, Common Bank, nab, etc. 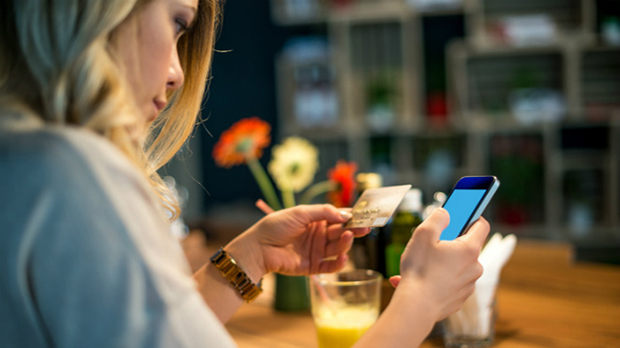 Creating a high security and agile network to support NPP growing requirements around Banking and payment compliance. All requirments need to be fully regulated by Australian Prudential Regulation Authority (APRA). Setting up a seamless and secure Video conferencing solution that will allow Npp to communicate with participating banking institutions. 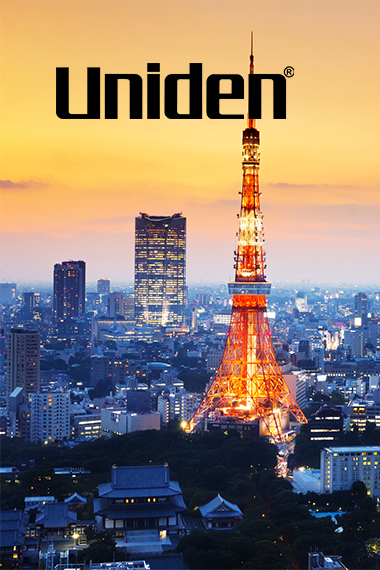 About Uniden Australia Pty Limited is part of the Uniden Corporation of Japan, operating globally in America, Europe, Asia and the South Pacific. Since its establishment in 1966, Uniden has grown to be a global leader in wireless communications and a major global brand in consumer electronics. 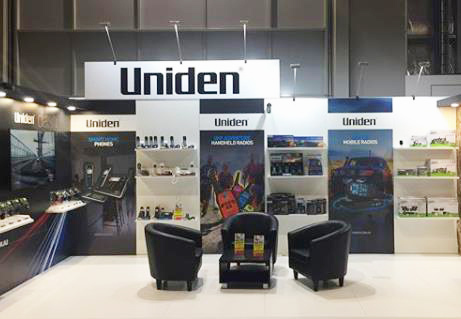 Uniden Australia Pty Limited looks after both the Australian and New Zealand Market. 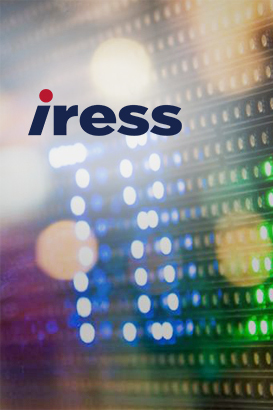 About IRESS is an Australian software company specialising in the development of software systems and services for financial markets and wealth management. 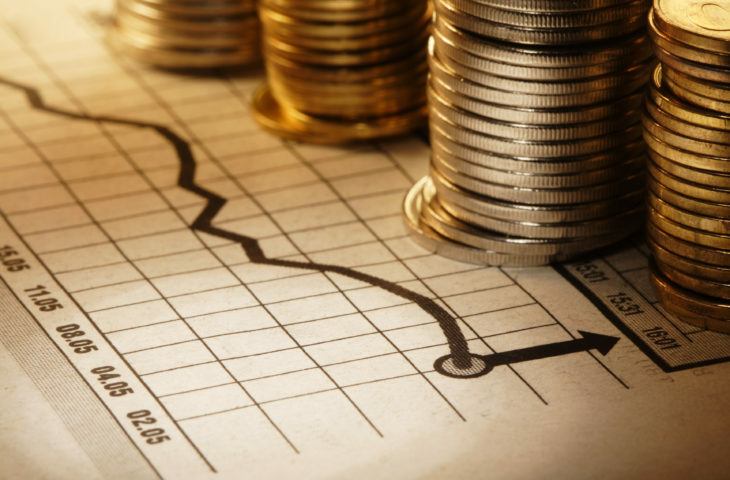 The company provides services to stockbrokers, financial institutions and research analysts. Off-site redundancy for wireless controller. 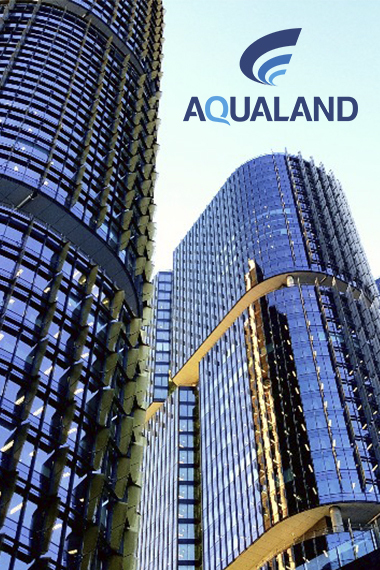 AboutSydney-based Aqualand Australia established in 2014 and has since generated a portfolio of 18 sites with a collective gross development value of $5billion. 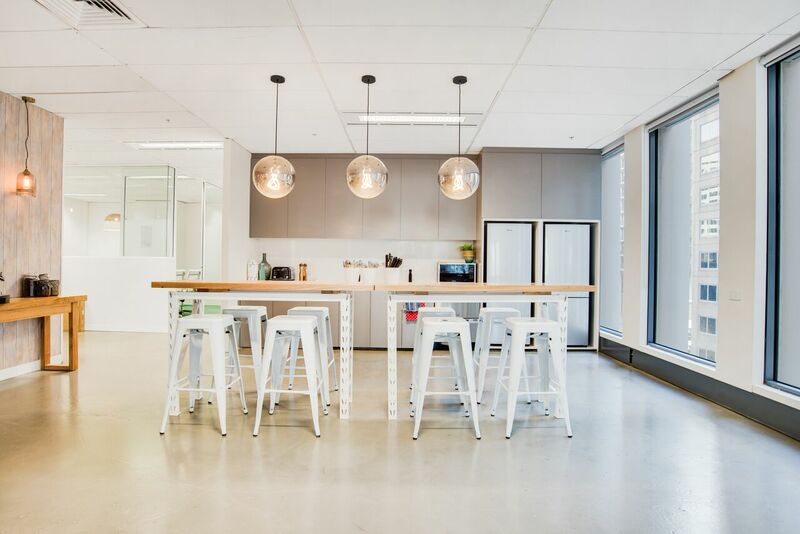 Recently relocated brand new office to Barangaroo International Towers, which is maintained with high standards compliance by Lendlease. Required high secure file & network protection and management. High-tech room functionality setup to achieve global and visual meeting. 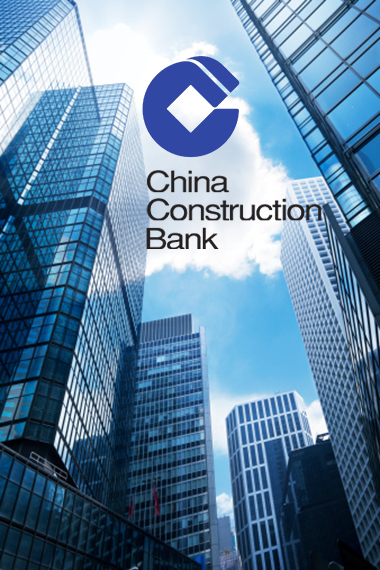 About China Construction Bank Corporation is one of the "big four" banks in the People's Republic of China. 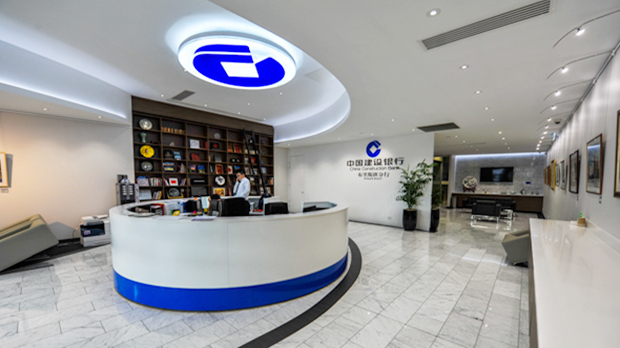 In 2015 CCB was the 2nd largest bank in the world by market capitalization and 6th largest company in the world. Its Sydney Representative Office was set up in November 2007. Reducing security breaches and cyber theft, while increasing the business value of customer relationships. All requirments need to be fully regulated by Australian Prudential Regulation Authority (APRA). Best practices of high performance and availability for their new network. 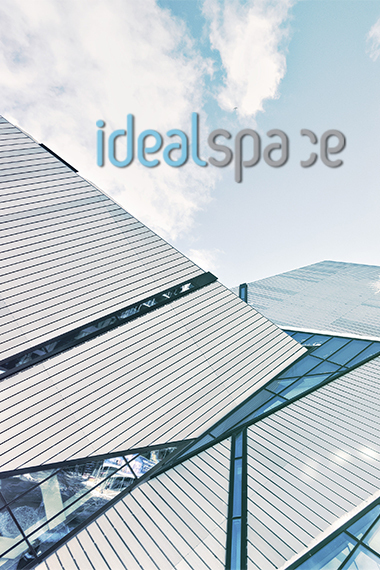 About Ideal Space is a shared service office intended to provide creative working environment for tenants to develop their own businesses. Designing a network environment to support 500 + tenants across 5 sites to support local and BYO devices across LAN and WIFI. 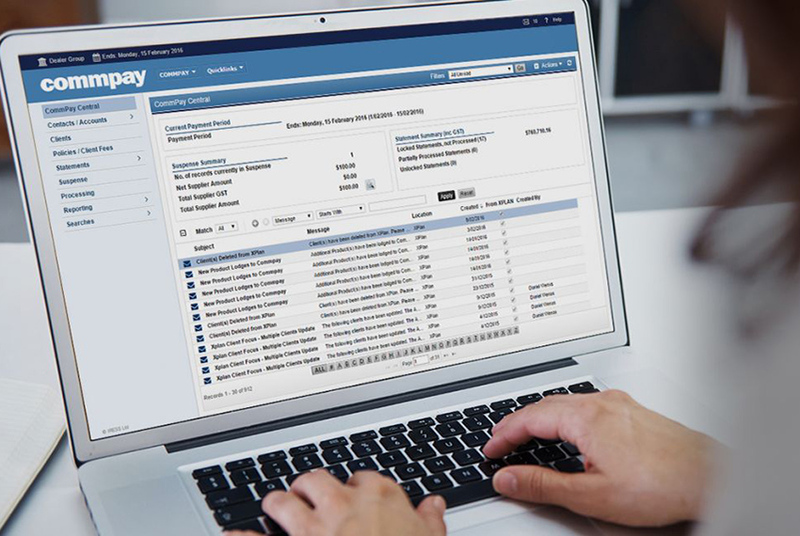 Today's Serviced offices must be built with one Security Policy for their wired and wireless users that incorporates VISIBILITY and CONTROL into both the wired network traffic as well as the wireless network traffic. The days of building separate infrastructure for each Tenant are coming to an end. 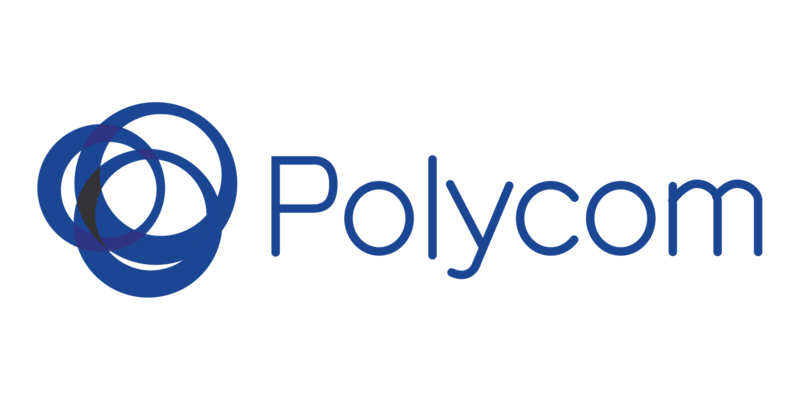 If BYOD something you're considering, Tecco specializes in the design, implementation, and support of today's mobile network infrastructure. If you need to talk to someone about how to handle these issues please feel free to contact us. AboutBank of China is one of the 5 biggest state-owned commercial banks in China, It is the oldest bank in mainland China still in existence. 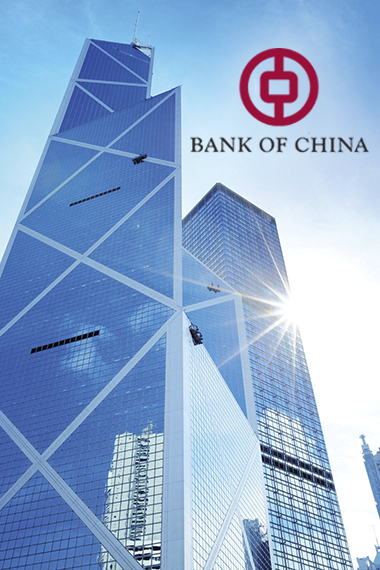 Bank of China has operated in Australia for over 20 years. With ever increasing regulatory requirements, anti-money laundering(AML) is required for Bank of China( BOC) to stop the practice of generating income through illegal actions. This anti money laundering system needs to be run in Linux environment with Oracle database. Dedicated virtual infrastructure is to be built up for production and development environment as well. The customer was spending too much time, effort and money on setting up this system to be able to properly address their requirements. Rather than continue to fail to meet the SLA's to the business, they engaged with Tecco to deliver a solution. All requirments also need to be fully regulated by Australian Prudential Regulation Authority (APRA). 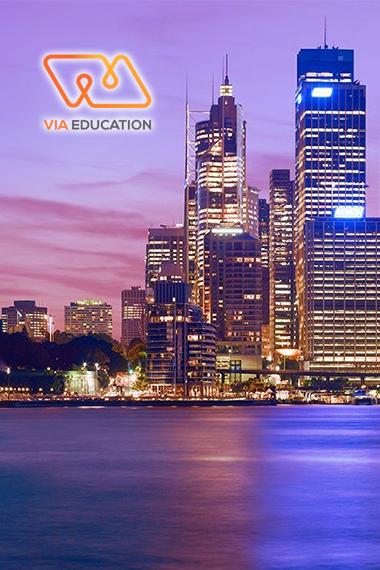 About VIA Education, founded in 2012, is an Australia education company, which has more than 300 students. VIA’s focus is on delivering a quality educational experience while preparing the clients for a rewarding career. WIFI connection is slow for high density scenario. Need centralized user authentication for all services such as student management, file sharing, MS office, shared printer, WIFI access, etc. Paying a full-time team of IT staff is overkill for SME business. Different businesses have different needs. Find out which services meet your needs.